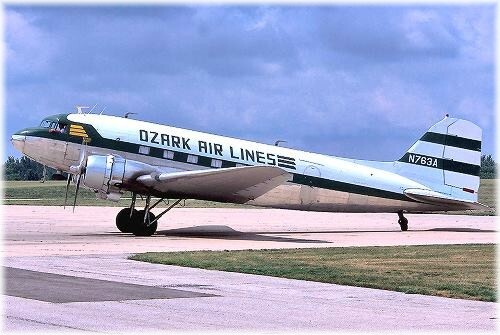 Perhaps best-known as the "Gooney Bird," the DC-3 was the primary aircraft for transporting troops and equipment during WWII. 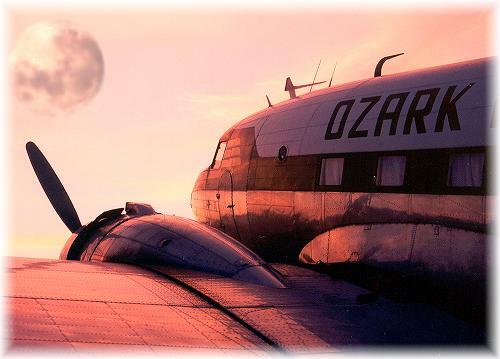 The DC-3 was also very instrumental in the early development of the airline industry. Throughout the year we will be offering rides to the public. Rides are a great gift idea for Birthdays, Anniversaries, Dates, Corporate events, etc. We will be offering rides at many of our scheduled events. Please see our flight schedule to see when you would like to take your historical flight. If you would like to see what if feels like to pilot the aircraft we now offer jumpseat rides. You sit between the pilots for taxi, take off and landing. 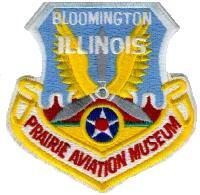 The Prairie Aviation Museum offers Flight Training in its DC-3. Type ratings, Second In Command, and Recurrent check rides. 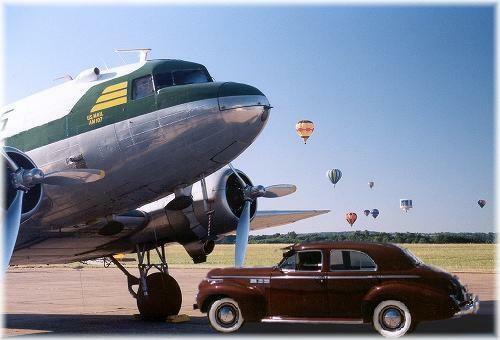 Our DC-3 is also available for contract appearances and Airshows. Please see our Airshow FAQ. A resource for students and educators across the Midwest. Share the experience of flight, by offering rides in one of the most famous airliners of all time. To gain the interest of youths and aid in their quest of aeronautical study. To pass along the knowledge and experience of those who have spent years flying and maintaining the DC-3.